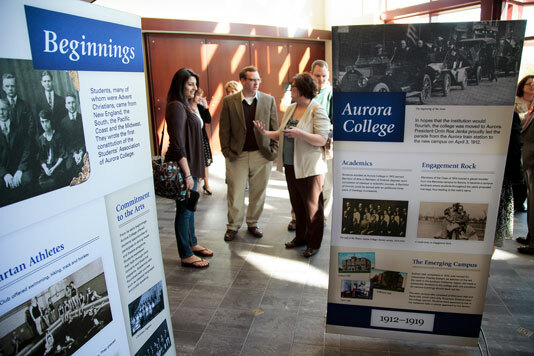 Aurora University celebrated the 100-year anniversary of the college’s move from Mendota to Aurora with several centennial events on April 4, including a lecture on the decision to move and an evening program featuring music and theatre performances. 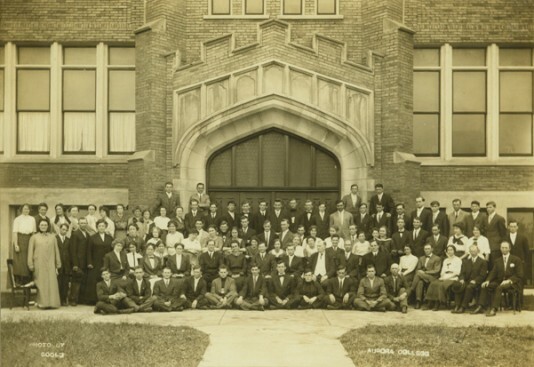 Aurora University plans to commemorate the centennial anniversary of its move to Aurora by looking back on the history of the institution and celebrating a century of progress. 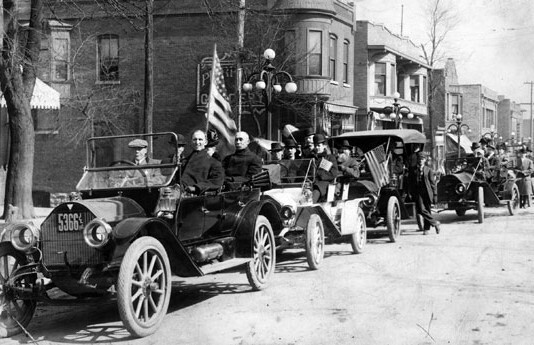 On April 4, 2012, the university will mark a century of service, leadership and community collaboration with several centennial events for the AU community. 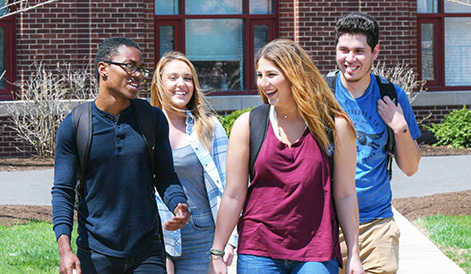 Since being approved by the City of Aurora in 2004, the AU master plan has guided campus improvements as the university balances its growth with the needs of the neighborhood. Now, a proposed update provides details on the next phase of construction. 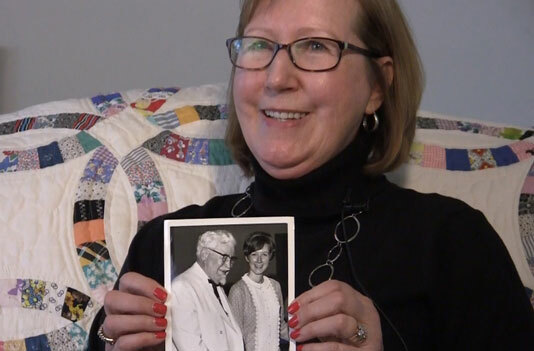 Audrey Axmaker Howe, AU ’67, describes her experience with the AU Storytellers project, her relationship to Colonel Sanders and dorm life in the ’60s.